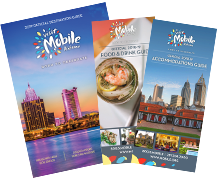 Cruising out of Mobile? 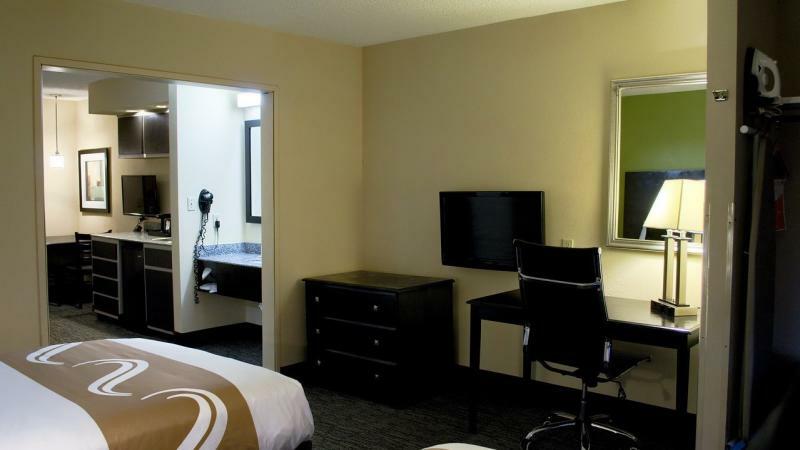 Book the Stay, Park & Cruise package. 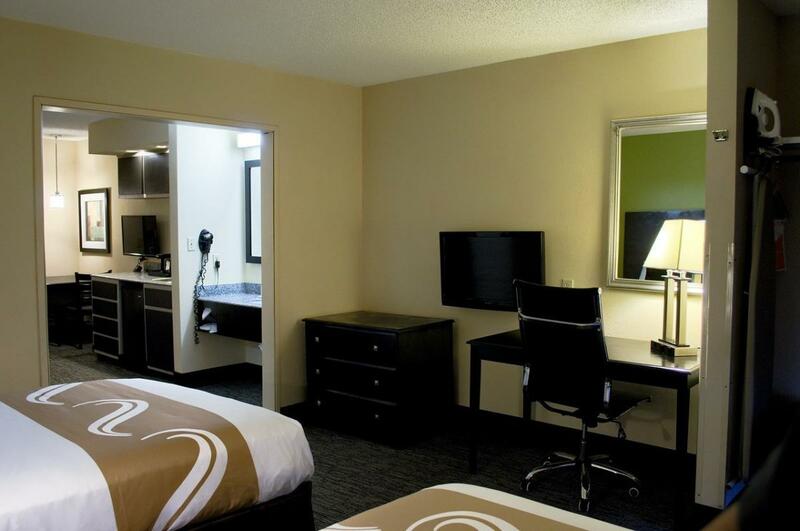 Stay one night in a spacious, comfy suite with complimentary breakfast, free Wi-Fi, indoor pool & hot tub. Save money by parking at hotel the duration of cruise - round trip transportation included to terminal provided by a hotel shuttle.